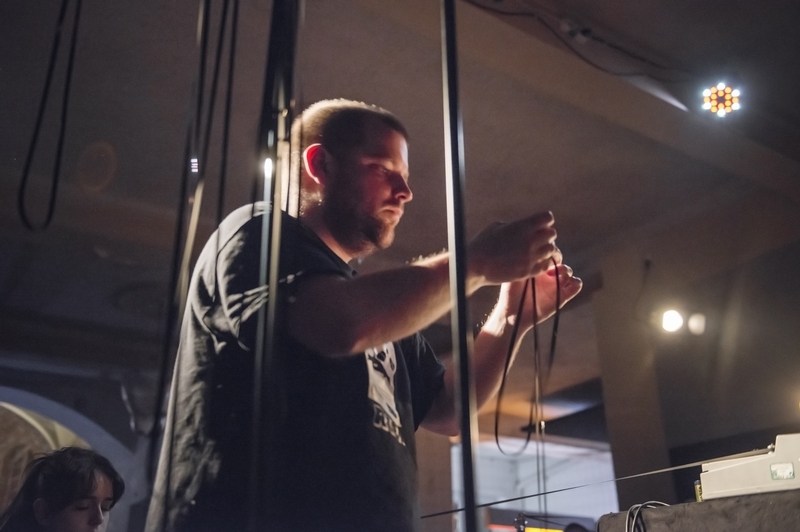 Chris Weaver is a sound artist and performer based between London and Dubai. 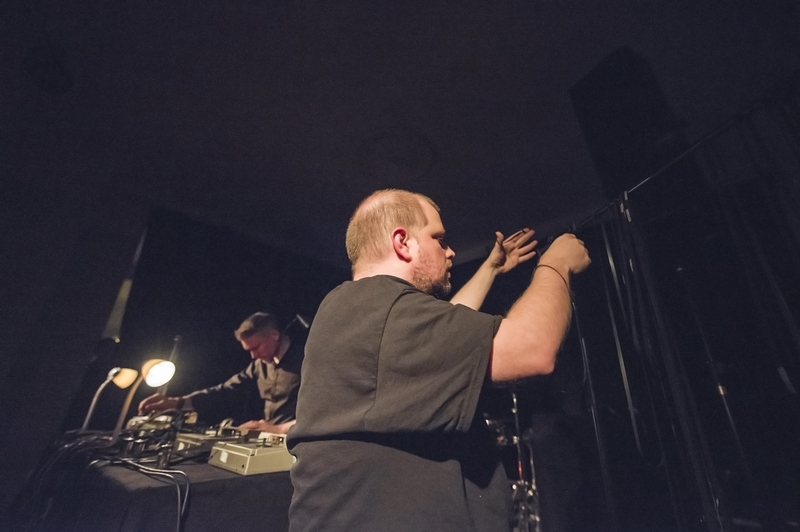 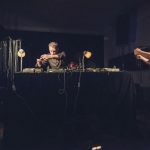 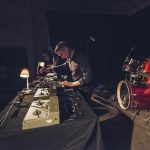 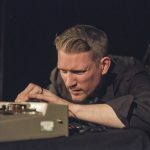 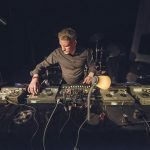 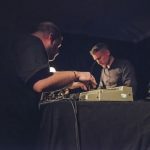 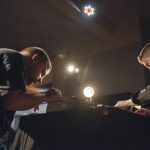 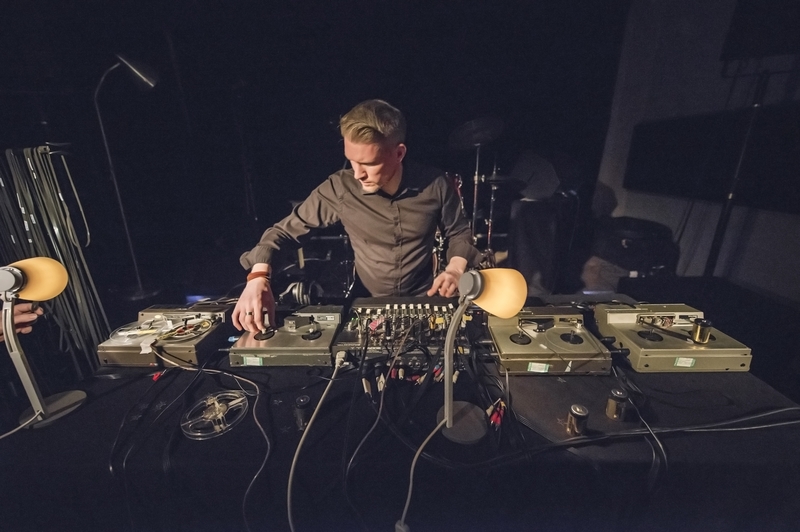 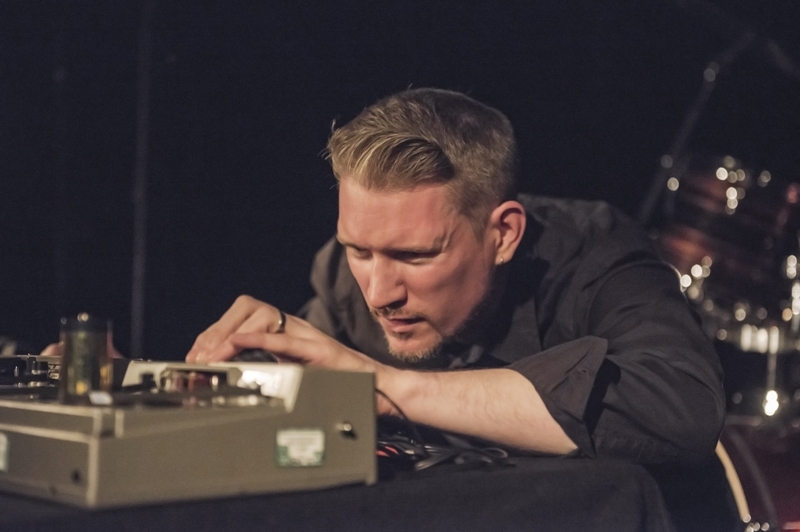 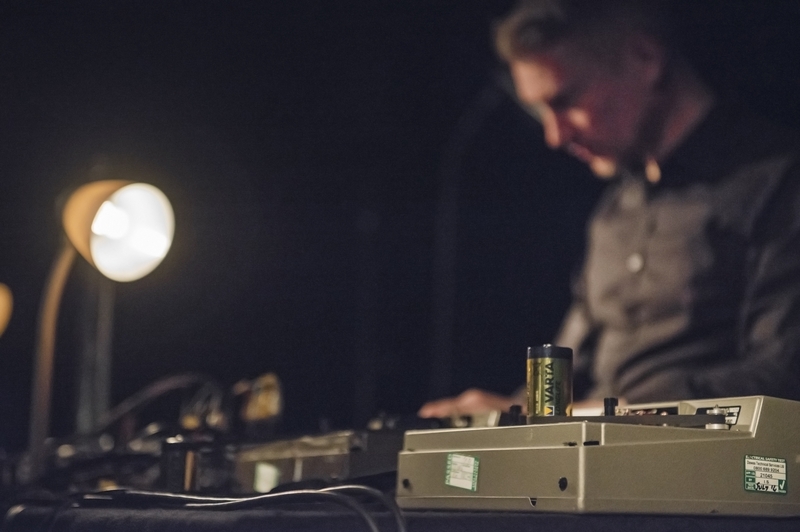 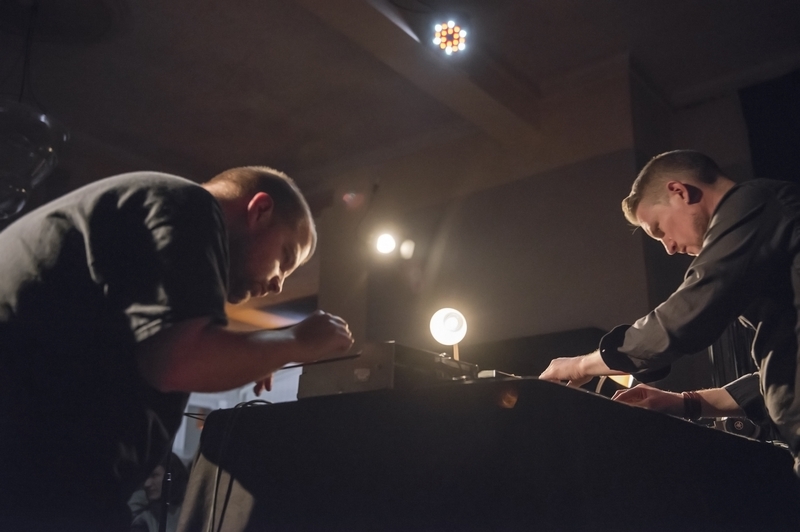 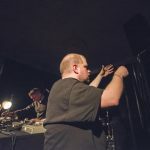 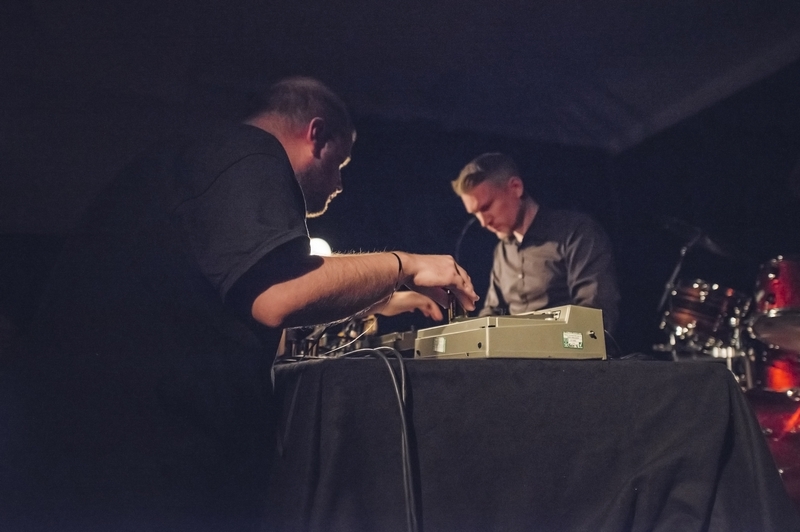 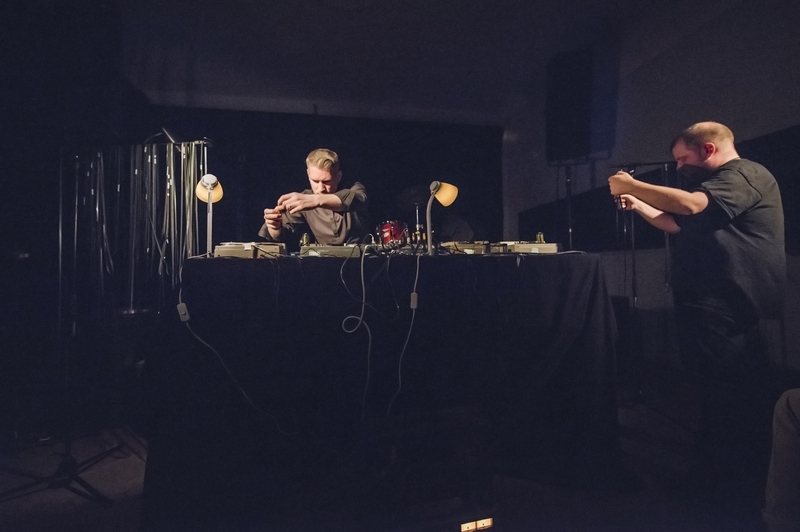 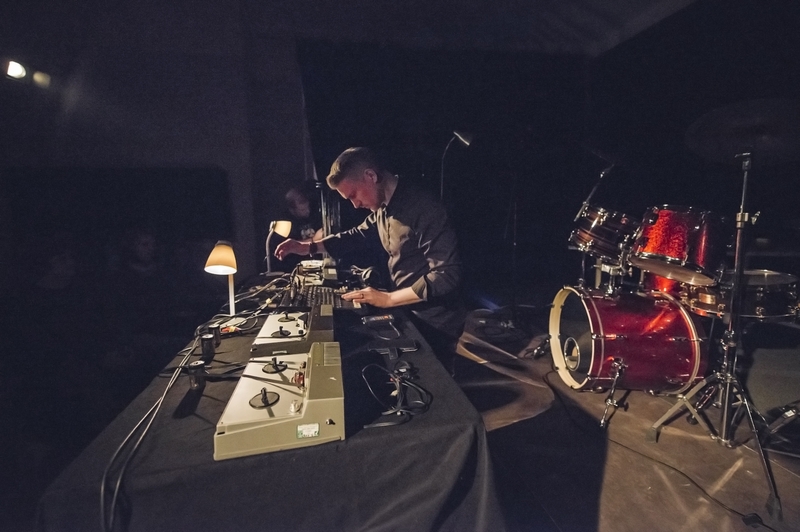 He is a founder member of the electro-acoustic ensemble, Oscillatorial Binnage, musical director of the Resonance Radio Orchestra, and one half of analogue tape duo Howlround. 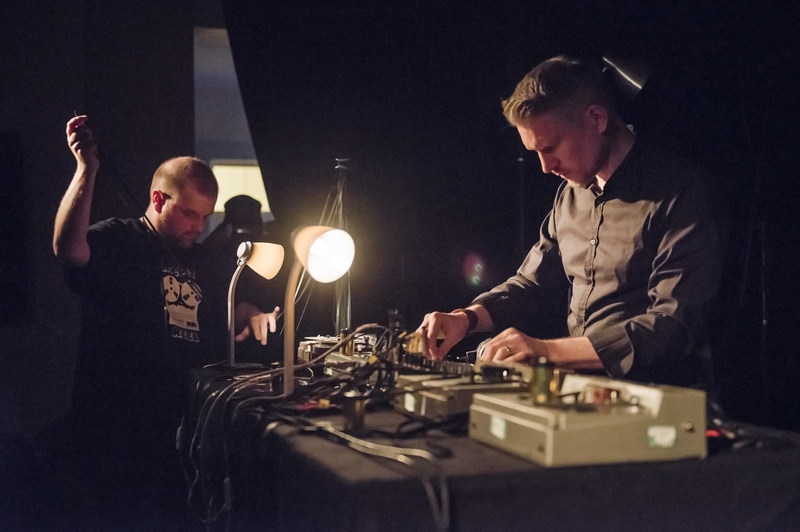 Since 2006, he has been working as an artist duo alongside Fari Bradley. 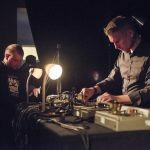 Their work includes an artist’s-edition record with The Vinyl Factory, and various international group shows and performances. 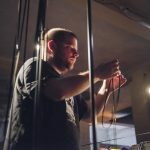 Since 2013, the duo have been a presence on the art scene in Dubai with major commissions for Art Dubai, a long-term residency and solo exhibition. 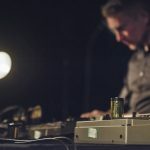 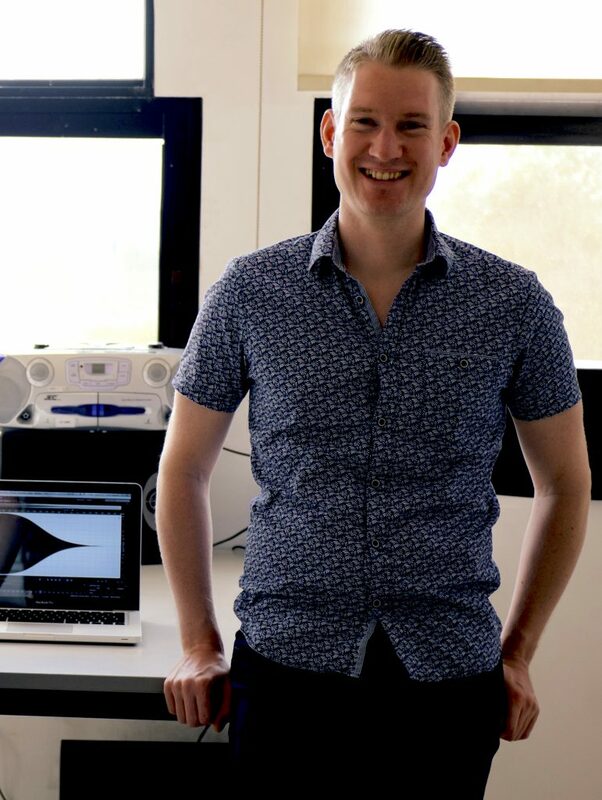 In 2013, he was awarded the BASCA British Composer award for Sonic Art for the work “No Such Object” with Ed Baxter, commissioned for the 2012 Cultural Olympiad.